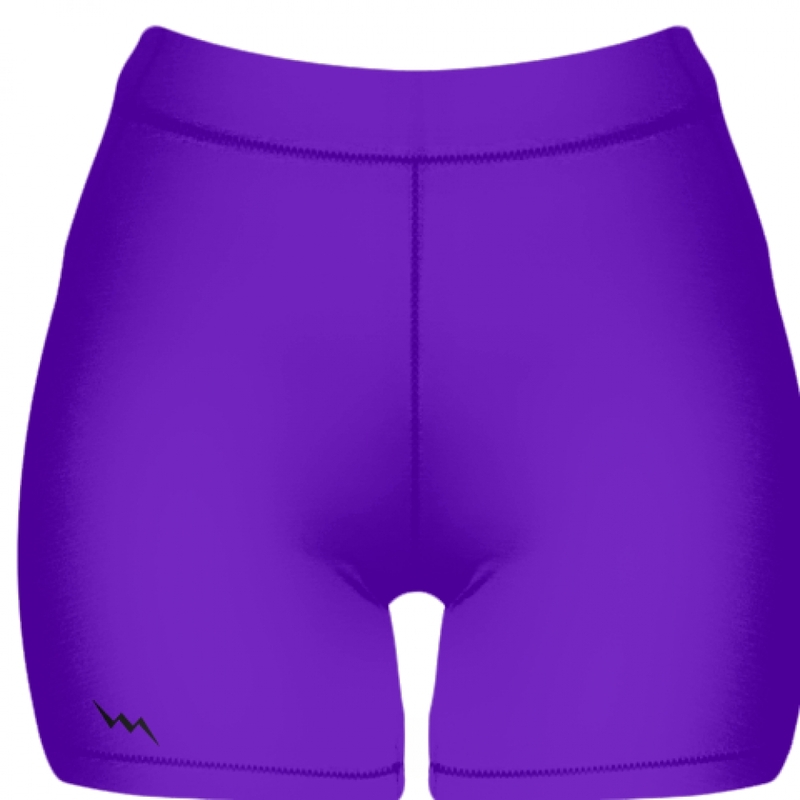 Womens Sublimated Compression Shorts - Custom Spandex Shorts Get your custom sublimated compression shorts. Design your compression shorts online or have one of our artists design for you. Available in Adult and youth sizes. Made in the USA.